Join the Fethard Historical Society on Friday 24th August 2018 from 2pm for an afternoon of talks about Fethard and its history from medieval times through to the digital age. This event is free, but we would appreciate if you could register for a ticket. 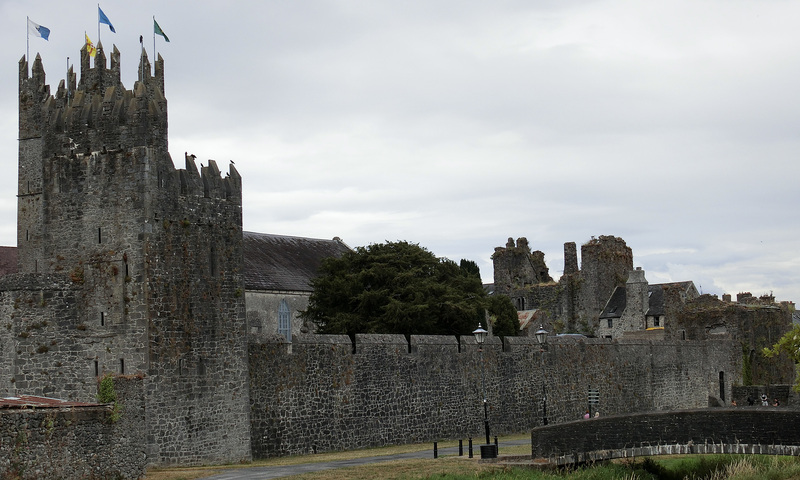 More about Exploring Fethard’s Past, including reserving a free ticket. 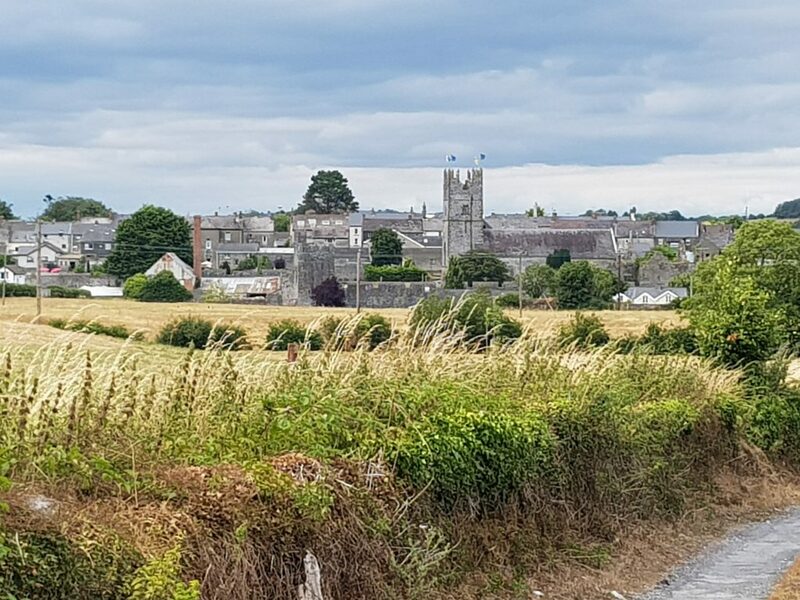 Join us for a guided tour of the medieval walled town of Fethard on Friday 24th August 2018 at 5pm, led by Fethard Historical Society’s chairperson, Mary Hanrahan. We will follow a circular route, starting and ending at the Abymill. This event is free, but would appreciate if you could register for a ticket. More about the walking tour, including reserving a free ticket. Join the Fethard Historical Society for the launch of our latest project, the Digital Atlas of Fethard, at 6pm on Friday 24th August 2018 at the Abymill. This event is free, but we would appreciate if you could register for a ticket. More about the launch of the Digital Atlas, including reserving a free ticket. Artwork created by Mrs Looby’s students, Patrician Presentation Secondary School, Fethard will be on display in the Abymill on 24th August. These images are also included within the Digital Atlas.